Hey guys, I'm here to show you the latest freebrowsing on airtel. 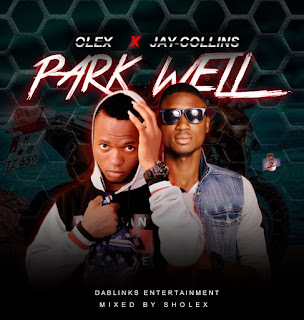 This latest Airtel free browsing cheat 2019 is available to all airtel Nigeria subscribers. 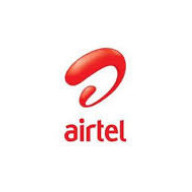 This new airtel cheat 2019 uses Droid VPN app just like mtn cheat makes use of http injector or kpn app to tunnel your device for free browsing. √ Now go and click on the settings icon. √ Open “HTTP headers” and enable it and type this following url. Try any of the above host, one or more should work. Of anyone of the above free browsing cheat host is slow, you can try another one. √ Restart your Droid VPN application. √ Finally, click on Connect button and wait until it get connected. That's all, enjoy this latest airtel free browsing cheat 2019. Please note that this works only on android device since the droid VPN is an android app. 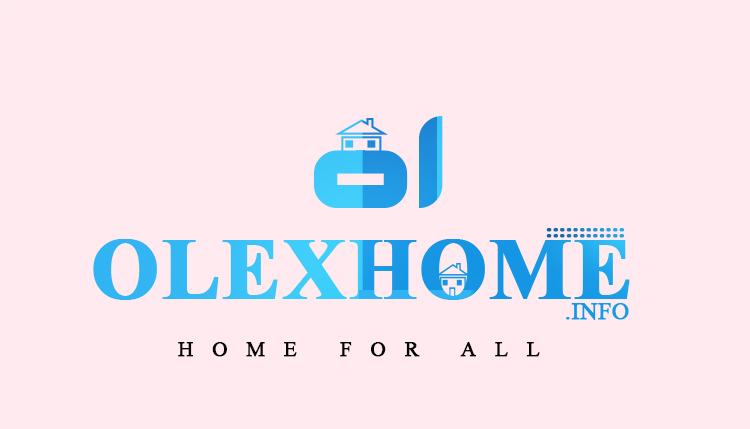 Don't forget to share and always visit Olexhome.info For latest tech and freebrowsing updates.